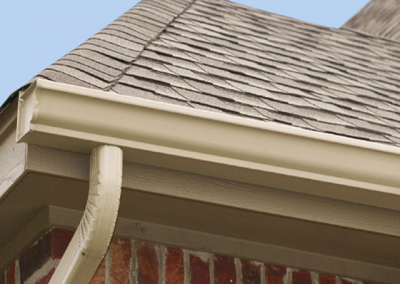 Toledo Roof Repair provides the highest quality siding and gutter products that are available on the market. 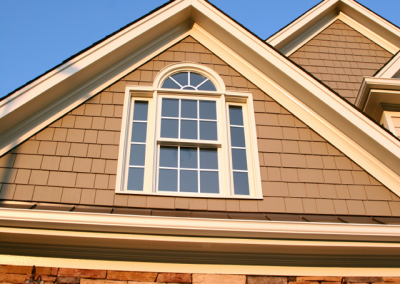 When planning a home improvement project, Roof Repair can estimate the cost of your next project and assure the success of your project from start to finish. We offer a no pressure project consultant experience and guarantee to direct you in as we would our family. Toledo Roof Repair by The Diversified Group carries an A+ rating with the Better Business Bureau which is the highest possible rating! 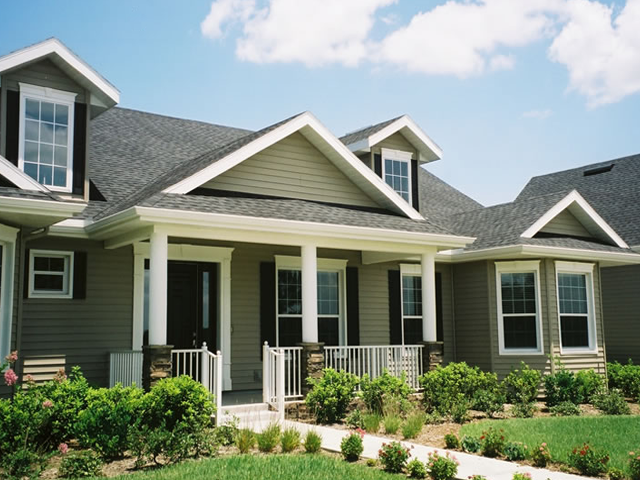 We understand that today’s homeowners want the natural and authentic look of traditional materials combined with the benefits of manufactured substitutes with much less maintenance. 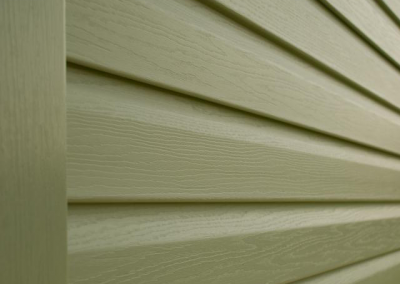 The exterior coating that is secured onto vinyl siding. 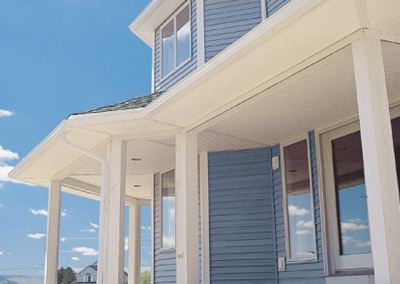 Insulated siding reduces the transfer of energy to help maintain an even temperature in the facility. It is also an excellent noise barrier while also providing impact resistance. 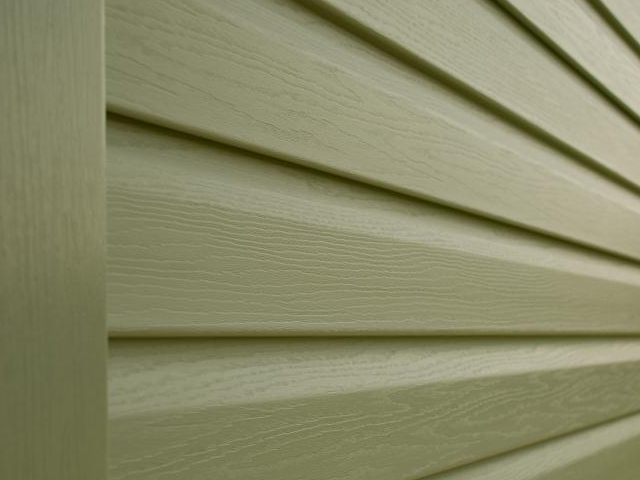 Engineered Wood Siding is created by using wood by products such as sawdust or wood flakes as well as bonding agents. 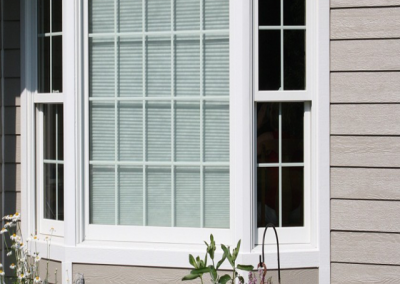 The end result is a durable yet lightweight product that is much less expensive than natural wood. It is very high quality and resists shrinking, twisting, warping, and crowning. 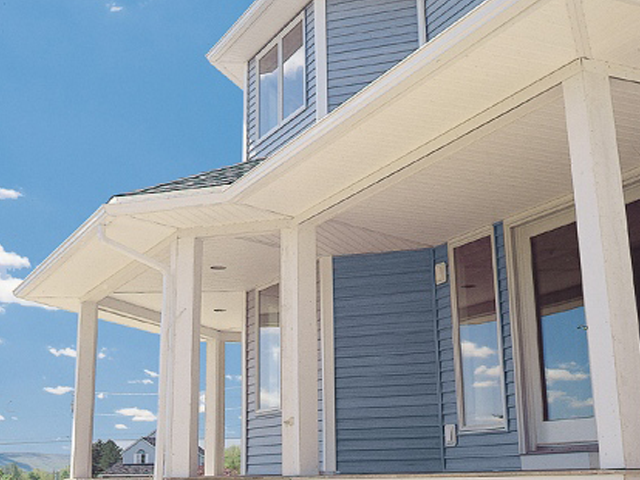 Steel siding is comprised of Rigid steel panels. It is very durable in areas where there are extremely cold temperatures and in locations that are prone to receiving hail. 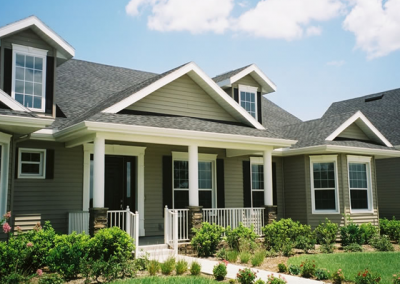 Fiber-Cement Siding is comprised of a combination of cellulose fiber, sand, and cement. 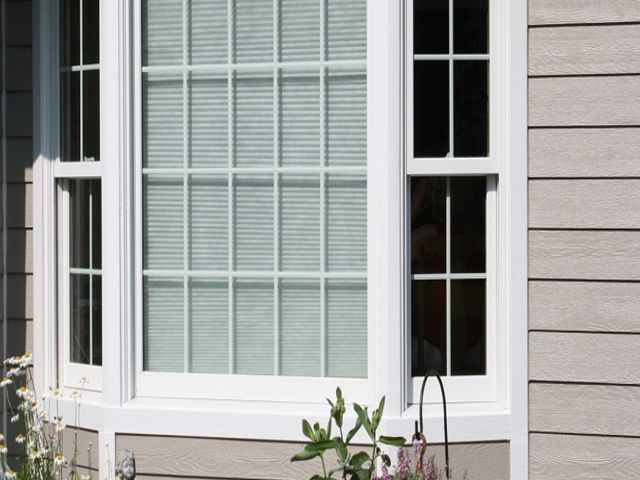 Fiber-cement comes in pre-painted, fire resistant panels. It is termite proof and is a low maintenance material. Warranties on fiber cement siding can be extended for up to 50 years. 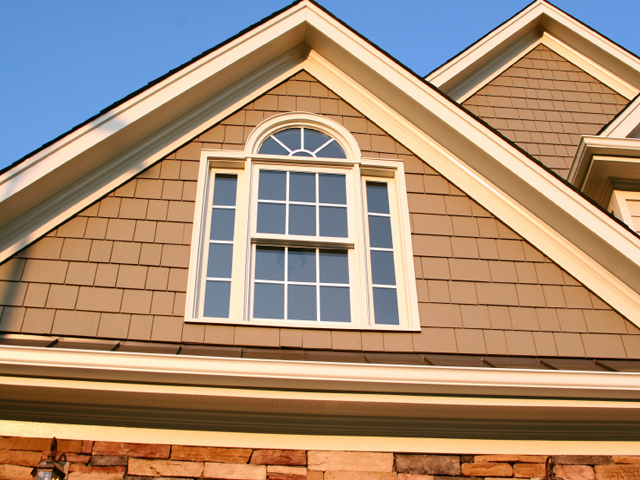 Vinyl siding is plastic exterior cladding for a home. Its purpose is for weather proofing as well as decoration. 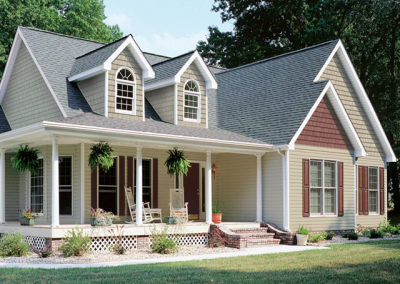 This is the number one siding material available nationwide and requires much less maintenance than other materials.